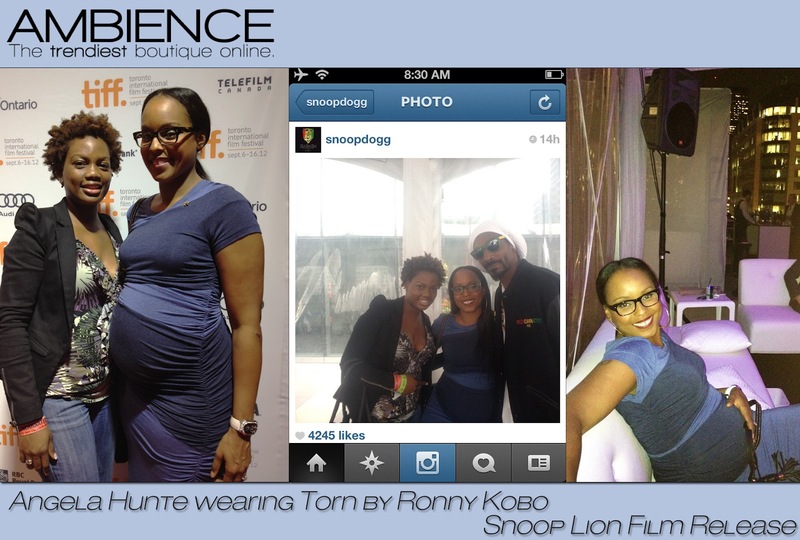 Look at Angela and baby bump in Torn by Ronny Kobo's maxi dress at the Toronto International Film festival. 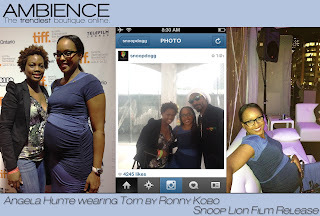 Angela knows how to be fashionable always and has not missed a beat with her pregnancy. She is carrying the baby and clothes beautifully!